10+4 Best Xposed modules for pro Android users (2017). Home Best or Top 10+4 Best Xposed modules for pro Android users (2017). Rooting is always a good option if you want to go deep on your Android device. But if you are a newbie in this field then you maybe look for the best apps for your rooted device. Xposed installer is one of those apps. But to use all features of the Xposed installer, you should have modules for the apps supported via Xposed installer. Here, I have a filtered list of best Xposed modules. But before starting this topic, I want to give you an in-depth review of the Xposed installer. Also Read: Why Vodafone Credit check failed? What to do after installing Xposed Installer? 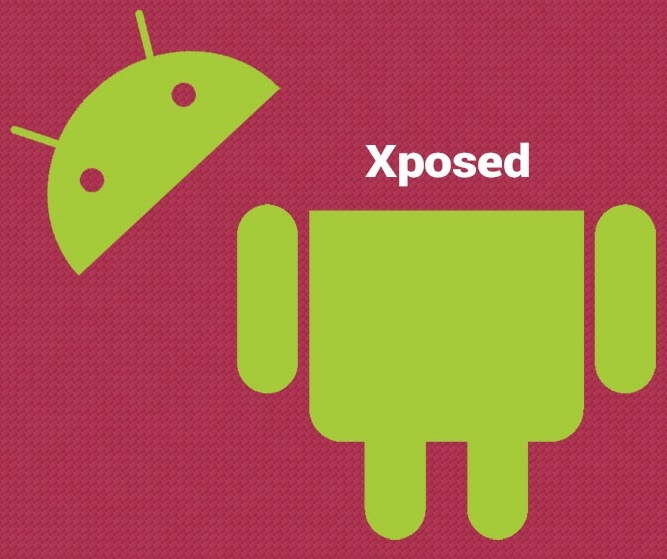 Xposed installer is available on Xposed Repository depending on your Android ROM. In the Xposed installer, you will get six options. The first option is of “Framework“. The first step after downloading Xposed installer is to click on Framework>Install/Update. If any update available for your Xposed installer then it will be performed after this step. The second option is of modules for which you are here. It will be empty if you have not installed any module yet. Let’s move to the third option which is “Download“. From this section, you can download all the module of Xposed installer including best Xposed modules also. 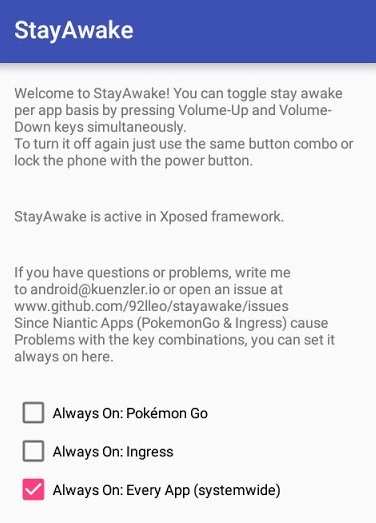 Some modules will be not available here, but you can download it by searching it on Google and then enable it through the modules option of Xposed installer. The thing you should note that every device has different Xposed module means it depends on your Android ROM either it is Jelly Bean or KitKat or Marshmallow. I will cover those best Xposed modules which are available for all ROMs. If any one of these modules will not support your device then sorry in advance. So now let’s move to our topic of Best Xposed modules. This is an all in one and one of the best Xposed modules which come with many tweaks. Not only a single thing, you can customize multiple things in the gravity box. You have to download Gravity Box based on your Android ROM. Some tweaks which you get on gravity box are lock screen, status bar, display tweaks and much more. A small extract on gravity box will not tell you all about gravity box. You should view this video to know much more about gravity box. Download Gravity Box for JellyBean. Download Gravity Box for KitKat. Download Gravity Box for Lollipop. Download Gravity Box for Marshmallow. Xprivacy is the must have and best Xposed module. In this article, I have covered what are the disadvantages of rooting an Android device . Xprivacy is the Xposed module which prevents you from some of the disadvantages of rooting. When you installed app on an unrooted or rooted device then some of the permissions get accessed by the apps which are not needed. 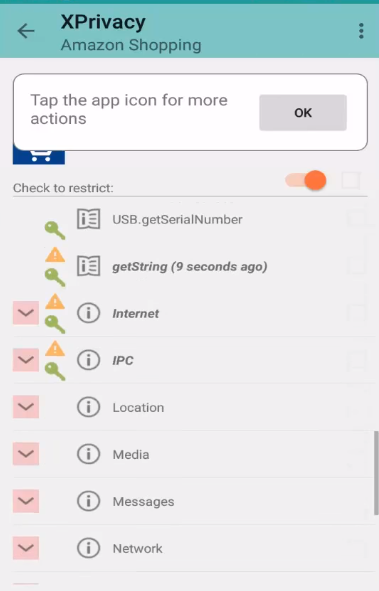 From this module, you can see what permissions, a particular app is asking and you can disable it if it is not needed for that app. For example, if you have a voice recorder app then why this app should have access to Internet permission? The answer is unwanted ads. If you disable Internet permission using XPrivacy, then no ads would come. 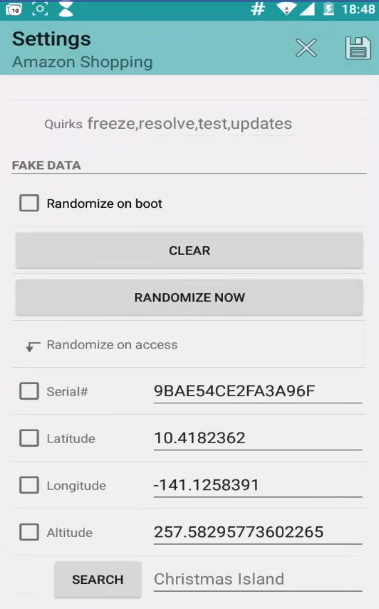 You can change IMEI address, physical address of your device using this app by tapping Randomize option. When you start your Android device, many apps get automatically started which slows up device at starting. This unwanted startup apps are problems in Windows PC also. If you want to know how to fasten your PC then you should read this article . In the boot manager, you can disable those apps which you don’t want to start at boot. You can easily customize that which app should be started at boot. This app is available on Google Play also. 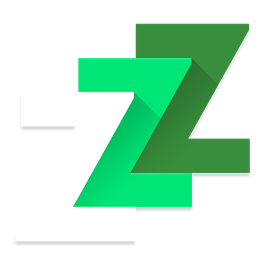 This is really one of the best Xposed modules for those who want to go in depth on their Android device quickly. You can customize your power button using this module. You can add many functionalities to your power button. For example, you can add recovery, bootloader option in the reboot menu directly. Go through this module, and you will learn many tweaks. You can choose between WhatsApp call or direct call from the Call button of chat. 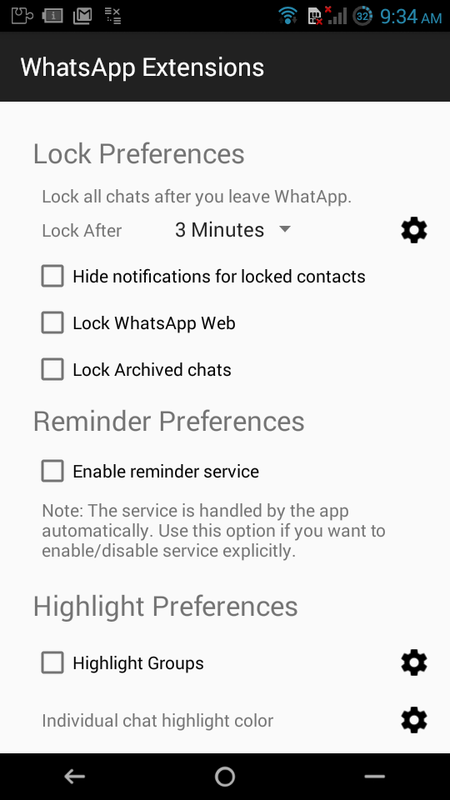 You can lock individual chat for your privacy. And some other features for customization. It is one of the best Xposed modules for battery Optimisation. You might think that there are also unrooted apps available on the PlayStore which helps in battery Optimisation. Actually yes, but every unrooted app does not have as much access as this module have. This module precisely stops all the apps which you have not check marked in the whitelist of the module when the screen is off. The low battery mode of the power nap is too good feature which helps you to save battery life when there is a low battery on your device. If you have a Sony device, then you will have a plus point because it is based on Sony’s stamina mode. If you have an unrooted device, then I would prefer you to read this article to know How to charge your phone quickly? This will be the favorite module of the list of best Xposed modules for those who used Instagram very much. This module has almost all the features which you want in the official Instagram app. Let me tell you about the features line by line. You can copy the comments. This feature was available in the old versions of Instagram. You can direct download Instagram photos and videos. But for your unrooted device, you can use Instadownload for downloading photos and videos. Much more features like changing default location etc. This is not really the best Xposed modules list app. But I can say it a good app. This app is used to keep the screen on for your check marked apps without any disturbance on the screen. However, there are many Android apps to keep the screen on but that Apps does not have the right approach. To enable this module, you just have to press volume up and volume down at the same time. Same process for disabling also. This is one of the best Xposed modules for me and for those who are YouTube enthusiast. Playing YouTube in the background is always a problem. But this issue can be solved via this module. Now you can play YouTube in background easily. 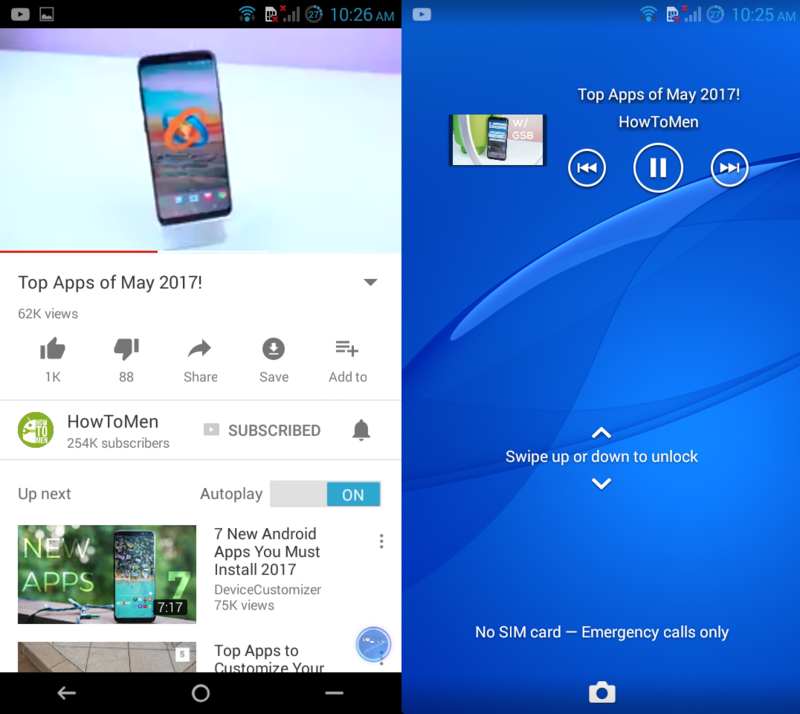 If you have an unrooted device then also you can play YouTube in the background, just check this article. YouTube ads are the most frustrating thing, I have ever experienced in my Internet life after Game of Thrones(just kidding). But YouTube AdAway is one of the best Xposed modules for a YouTube geek. After enabling this module, you can play any YouTube video without any ads. I have told you two top Xposed module related to YouTube. Now you can enjoy your YouTubing without any interruption. This one tap video download app is on the list of best Xposed modules because it helps you to download videos on 3rd party websites except for Facebook and YouTube. Facebook and YouTube are the most used website but this module does not support it. Modules which can download Facebook and YouTube videos are easily available but there are very few modules which can help you to download videos from 3rd party websites except Facebook and YouTube. 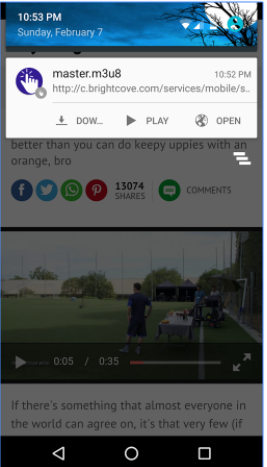 When you play video on any website, then you will get a popup to download the video in the notification bar. One feature you will miss from the XInsta module is of zooming the Instagram photos. If this feature matters you then you can use zoom for Instagram module. There are many modules which help you to zoom Instagram photos but you have to go through those apps. 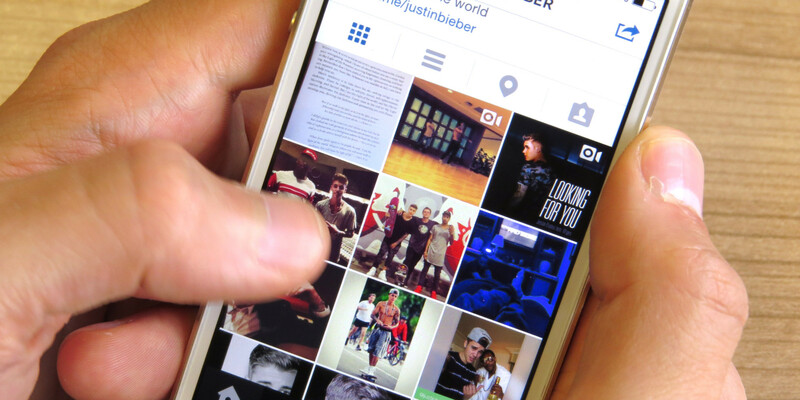 By this module, you will directly zoom photos from the official Instagram app. 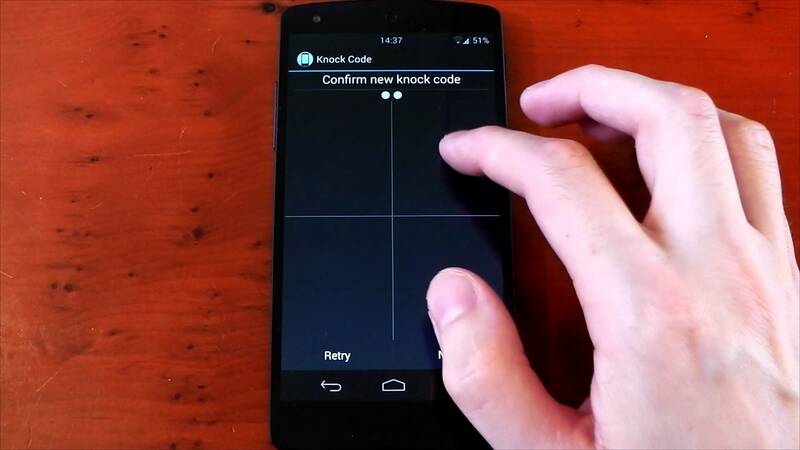 Knock Code is a cool feature of LG devices. But this module has much more features than original LG knock code. This will be one of the best Xposed modules for those who are tired of old lock screen method. You can’t only unlock your screen through the knock patterns. But you can unlock specific apps by specific knock code. This is really a needed and best Xposed module. You can do multitasking though this module, But multitasking over a video only. Many Android devices come with the inbuilt Popup Video features but I don’t know your device support this or not. My device does not support it that’s why I am putting it here. 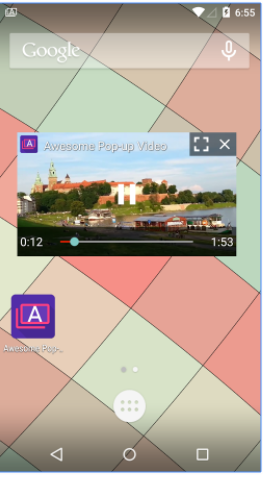 Play any video from the gallery and choose awesome pop up video option to do multitasking. You can popup YouTube videos also with this app but unfortunately, this feature is not supported on my ROM. So that’s all on the topic of best Xposed modules. These are the must have Xposed module to become a Pro Android user. These all modules are enough for a new Rooted Android device user. Previous article4 ways to Run Android apps on Windows for Android lovers. Next article6 Best Android file manager to access your files easily.